Game Sky Aces 3. 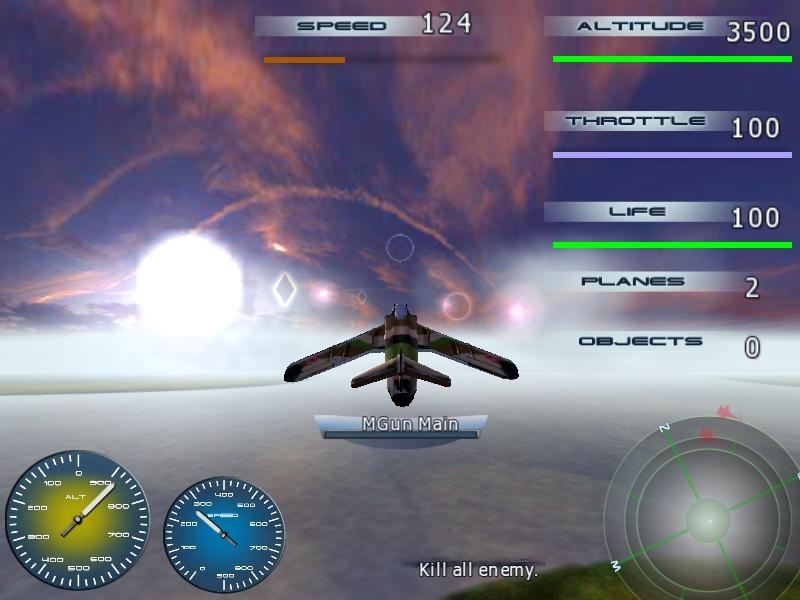 Download game Sky Aces 3 for free at Nevosoft.Com. 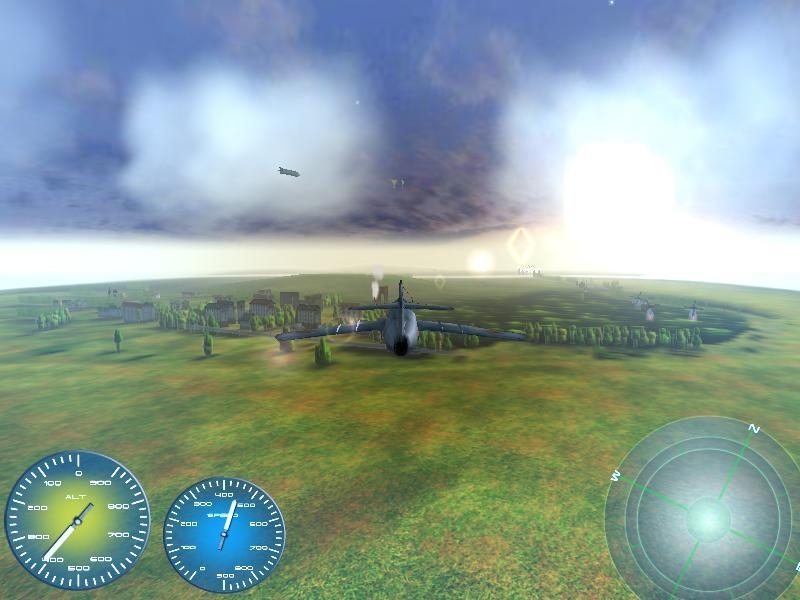 Description, walkthough of Sky Aces 3, buy game. This time, the Sky Aces action is taking place in present time with cutting-edge weapons and space-age aviation! The side that's more aggressive and better at controlling its jets will be the winner! In this game, you will take the pilot's seat in a machine of pure destruction. The powerful machine guns and missile launchers of your plane won't cool down for a second, because this game is loaded with so many missions! Your tasks will include: the defense of the friendly airspace from sudden enemy attacks, escorting bombers and transport planes, attacking enemy objects, transport convoys and, of course, endless dogfights. 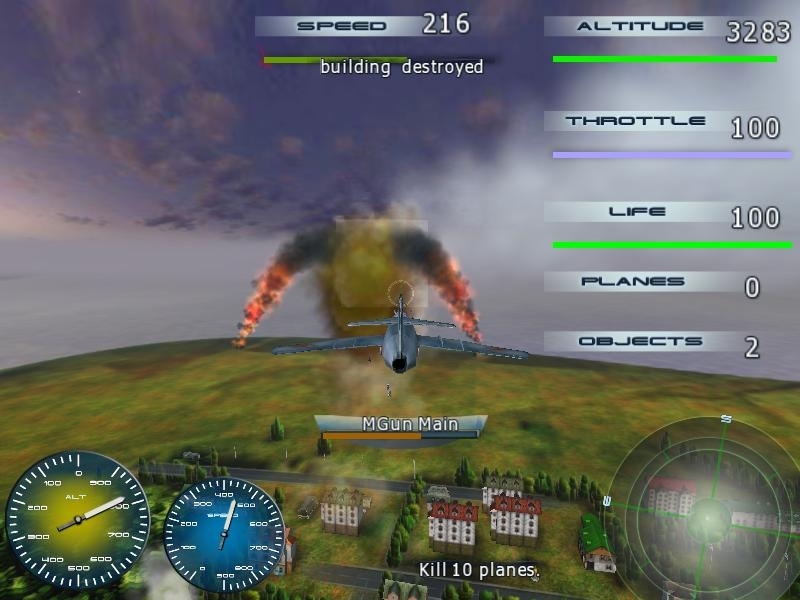 This high-quality simulator was developed in full accordance with the standards of its genre - shooting, explosions, rapid maneuvers and non-stop action. All you need to do is choose your plane and join the fight. The game features a great number of real planes belonging to the air forces of different countries - from MIG's to Sabres. All of them possess different combat characteristics. 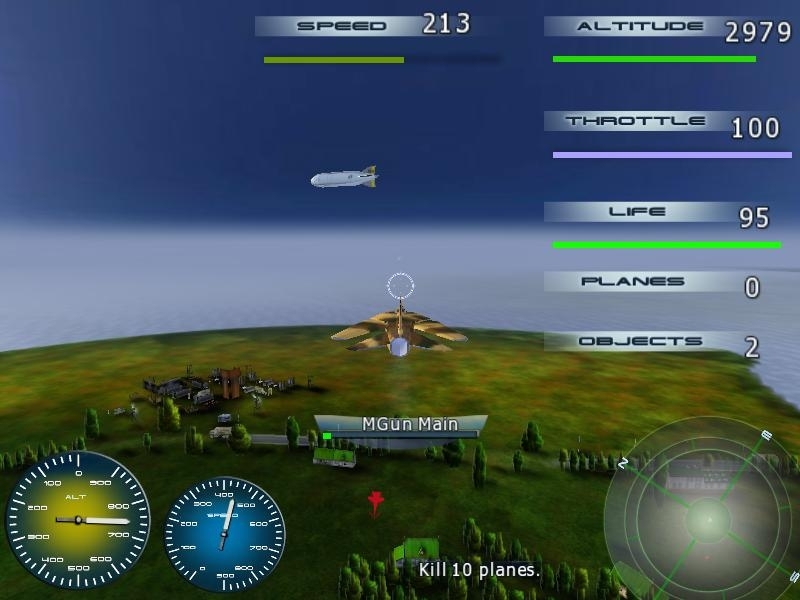 Intuitive controls and an active gameplay will help you quickly get familiar with the main piloting principles, while high-quality graphics and the accuracy of plane models will be a pleasant surprise for all fans of 3D games. Finally, the ever-changing weather and day/night transitions add plenty of realism to the game.